Please note all our internet prices are different from our shope prices. To enable you to purchase the internet price. Please buy the product on line and collect the product from our store within 24hrs unless arranged otherwise. Unfortunately we will be unable to give you the item without any of these forms of ID. Any queries please don't hesitate to call one of our sales team on 02085203929. 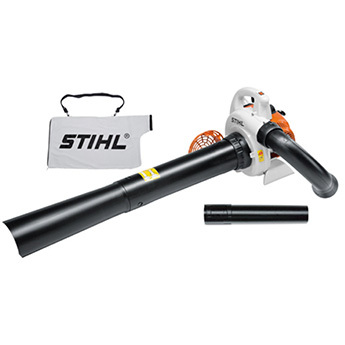 Also Please note majority of Stihl products can not be delivered via internet due to Stihl's Hand Over Policy! We take pride in our service and give 100% to all our customers!